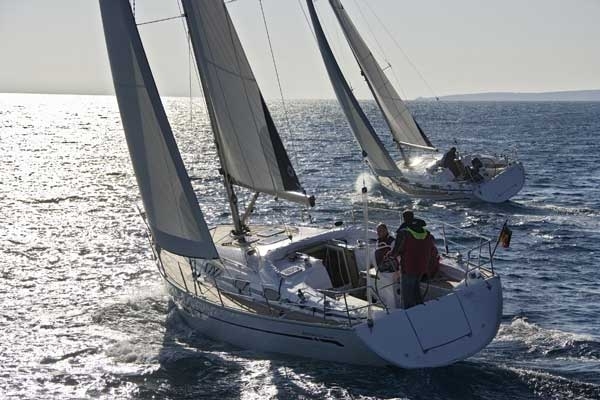 The ICC Sail course gives you the certificate you need for chartering sailing yachts in the Mediterranean and further afield. 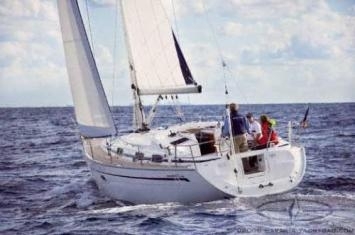 The International Certificate of Competence (ICC) is used as evidence of the skipper’s competence by many countries. 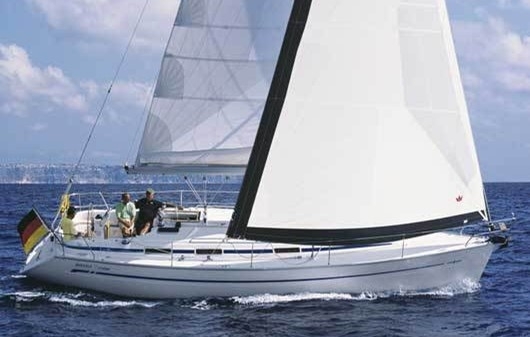 At the end of this course you will have done the assessment needed to gain your ICC for sail boats. The first day will be spent refreshing the skills that will be needed to pass the ICC assessment. This will include pre-start checks and safety briefing, berthing, close quarters manoeuvres, handling under sail, man overboard practice, revision of the collision regulations, navigation techniques and pilotage. The second day will be the assessment day. There are no formal requirements but this course is not aimed at beginners. 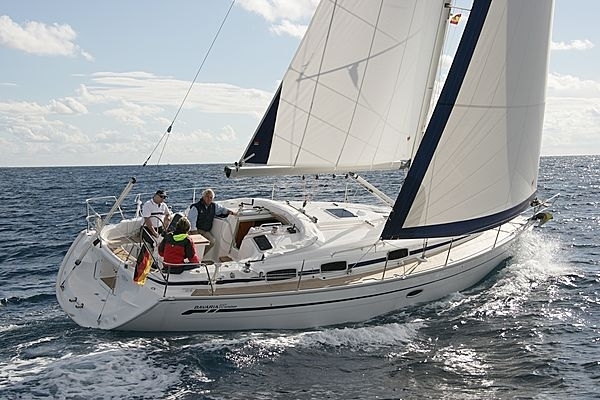 It is recommended your abilities and knowledge are up to the same standard as the RYA’s Day Skipper qualification. If you would like to discuss the suitability of this course for you, please feel free to contact us by email, phone, or pop into the office for a chat. For other dates or to book onto our ICC Sail course please contact us by phone, email, or pop into our office.